Thank You For Your Support. Here’s A Free Book. – Here at last, we shall be free. Since I started writing I Wrote This For You in 2007, all I ever wanted was a chance to take what Jon and I were doing on the blog into the real world and turn it into something physical, something that could live next to someone’s bed or at the back of a bag, something that could be dog-eared and underlined and be given and received. Something that could be touched and loved. At the end of 2011, that became a reality. I Wrote This For You, the book, has been and continues to be a remarkable success. Since then, we’ve done another two I Wrote This For You books, I Wrote This For You: Just The Words and I Wrote This For You And Only You. I wrote a science fiction novel called Intentional Dissonance, a short collection of poetry about the NSA and just this weekend, as you may know, a new collection of poetry and short stories that didn’t fit inside I Wrote This For You called How To Be Happy. 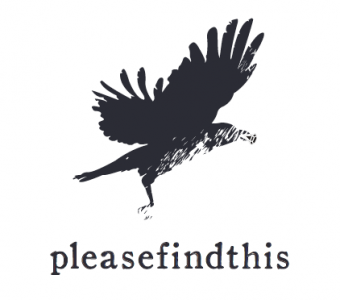 So, to say thank you for supporting me and for buying my books over the years, for sticking with me when I had a nervous breakdown and stopped writing, for just being you – I’m giving away a small book that I’ve had lurking around at the back of my hard drive for a while but only for the next 24 hours. 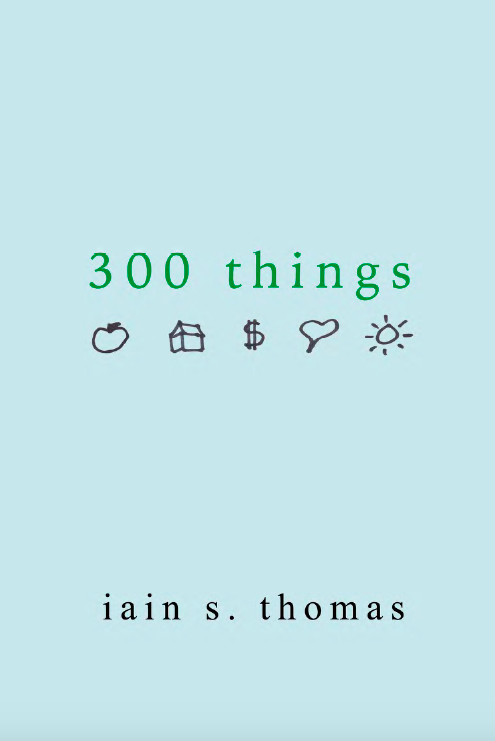 It’s called 300 Things and it’s a collection of things that I hope. Click here to download a free .pdf copy of it. Thank you for your time. I know it’s valuable and I, again, sincerely thank you for choosing to spend it with me. Previous Post What is How To Be Happy? Dear Iain, when will you post more on your WordPress? if we missed he 24 hour period but lots of time for the 300 things, when and how can we get it?